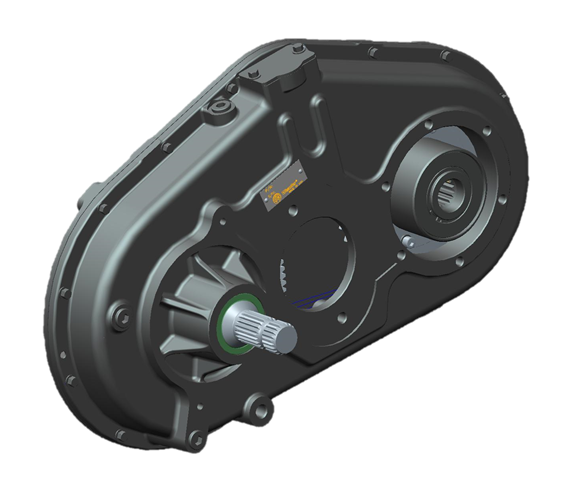 Gearboxes - Weasler Engineering, Inc.Weasler Engineering, Inc.
From standard right angle gearboxes to custom gear drive systems, Weasler has the engineering knowledge and expertise to help solve your most demanding drive train problems. 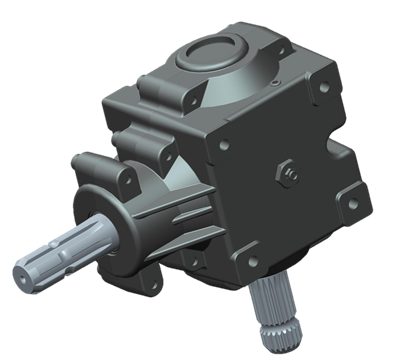 We will work with you from concept to production to deliver a custom gear drive that meets your application requirements. Application specific gearboxes that have been designed and tested to meet the most demanding performance requirements. Available in a wide range of HP capacities, ratios and shaft configurations. 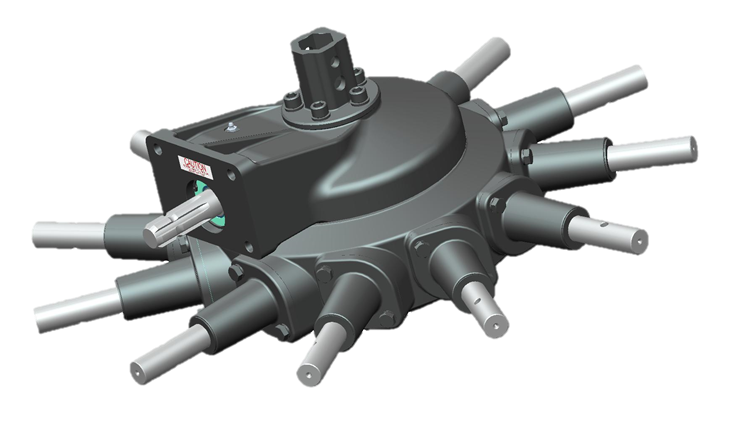 Choose from existing gear ratios and shaft configurations or customized configurations to meet your application needs.